Leather patches are a great alternative to the traditional, commonly used woven clothing labels. 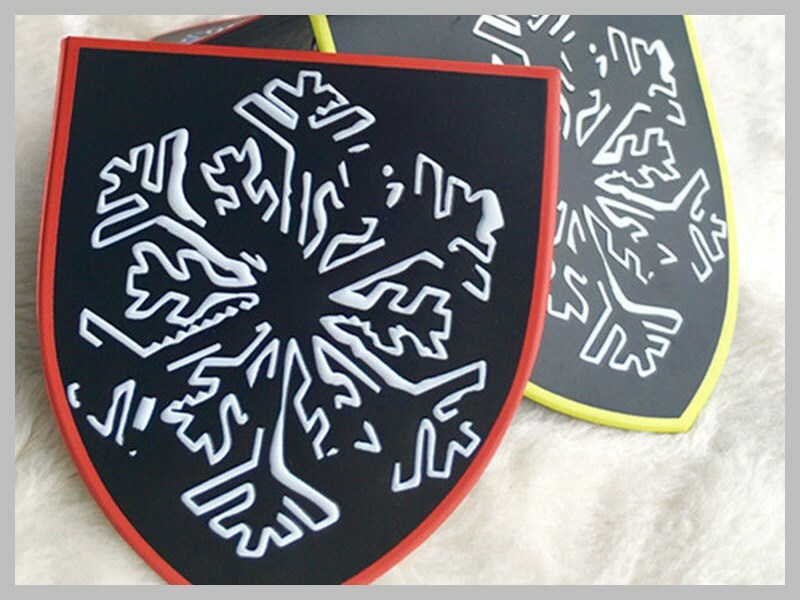 Leather labels and patches are great for durability, longlasting , and are unique.They are strong and supple and are often used on high end brands to convey a message of quality and prestige. Real leather labels have a rich color that tends to vary due to the nature of the material.This makes each leather label unique. 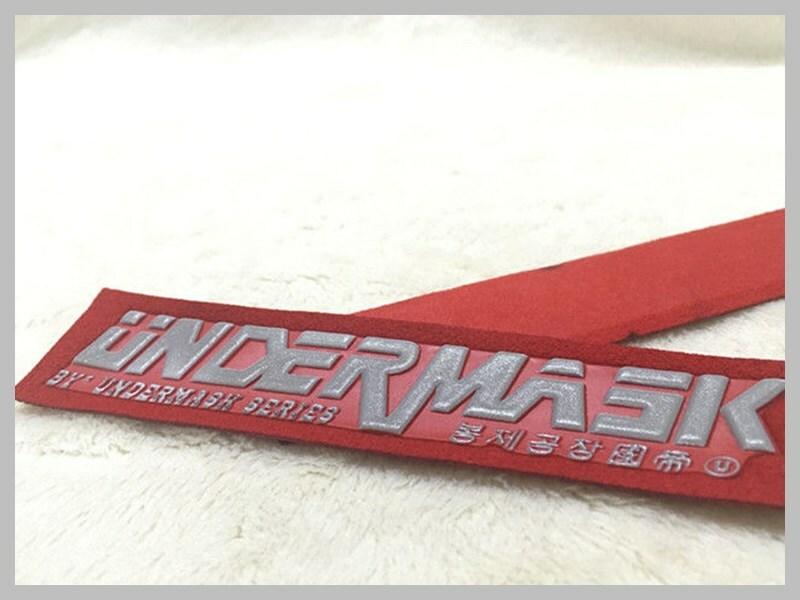 Genuine PU leather labels, sometimes called pleather, are also a popular choice. Synthetic PU leather labels are more consistent in color and still feel similar to real leather.These labels can be more cost effective than real leather labels. Leather labels can be attached to the outside of the garment and are often used to label denim, boots, work clothes, jackets, and more. Generally your logo or designs are embossed or debossed (reverse embossed) onto the leather. Embossed leather labels have a great burned look and 3D effect that really pops on your items. 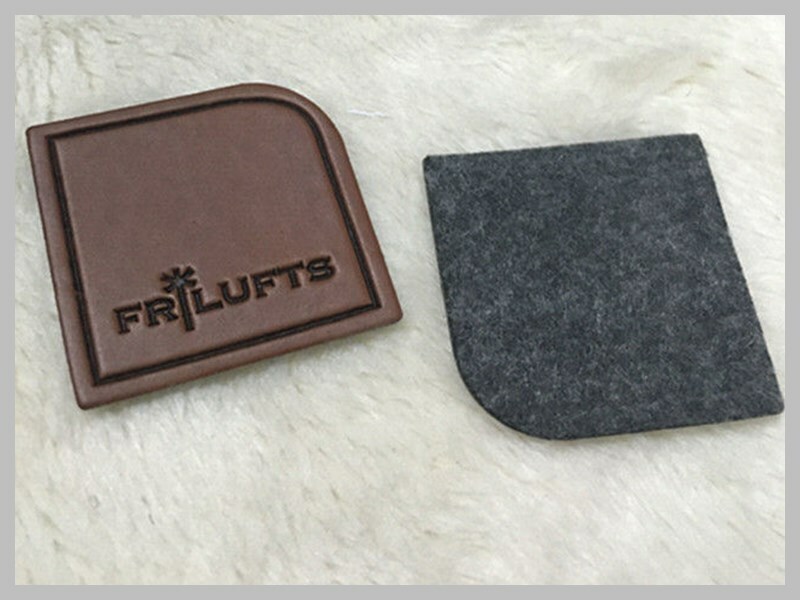 Molds are used to stamp your leather label and the 3D effect is produced by the raised areas of your logo or text. Establish your product branding with these professional longlasting custom logo and sizing labels. Custom leather patch logo snapback hats wholesale can be attached to clothing or use them as hang tags to really stand out and give your items a designer look. Here is a sample selection of leather labels that we are capable of doing. Let us create yours according to your design specifications.